Not all local shelters were filled to capacity during the recent cold snap, but staff and volunteers helping the homeless stay warm and dry gained good experience for what may be to come. 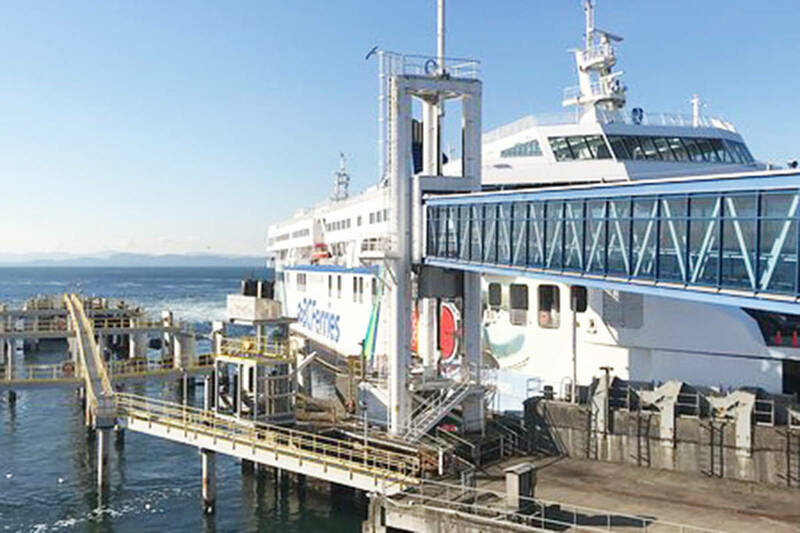 Jen Bacon, regional co-ordinator for the Greater Victoria Extreme Weather Response Plan, said the response – especially over the weekend where gaps in daytime service exist – went smoothly. “Everybody was able to do what they needed to do and be where they needed to be,” she said. Temperatures dipped well below freezing around the region on Friday and Saturday, when the overnight low hit a Dec. 7-8 record of -9.8 C, beating the former record of -9.4 C set in 1956. The chill sent the street community to shelters that included Our Place on Pandora Avenue. The facility’s 30 mats were spoken for as soon as the overnight shelter opened Friday through Sunday, said executive director Don Evans. At some points through the weekend, they had to send people up Quadra Street to sleep at St. John the Divine Church. “We didn’t actually close, we stayed open all day and all night and evening,” Evans said. While the mats were full, he added, people were coming in during the night to warm up, grab a cup of coffee or something to eat and watch TV. Some people stayed in the courtyard to be close to a place where they could access services. Where other shelters require those users to bed down for the night, Evans said, Our Place allows people to come in without sleeping. The extreme weather protocol has been in effect since Dec. 1. Stage 2, which activates more beds at local shelters, was not needed last weekend because there were enough beds to accommodate all those seeking shelter. The weather is forecast to warm up in the region later this week, but rain is expected.